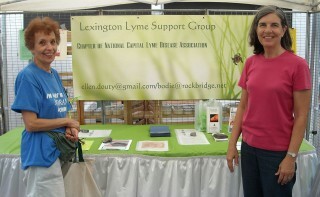 NatCapLyme is a volunteer organization made up of people from all walks of life. It is our volunteers who make the events that drive our mission possible. Without your enthusiasm, drive and dedication, we would not be able to accomplish all that we do. If you would like to volunteer your time, please complete the form below and indicate the areas where you would like to help as we have many areas of interest to choose from. 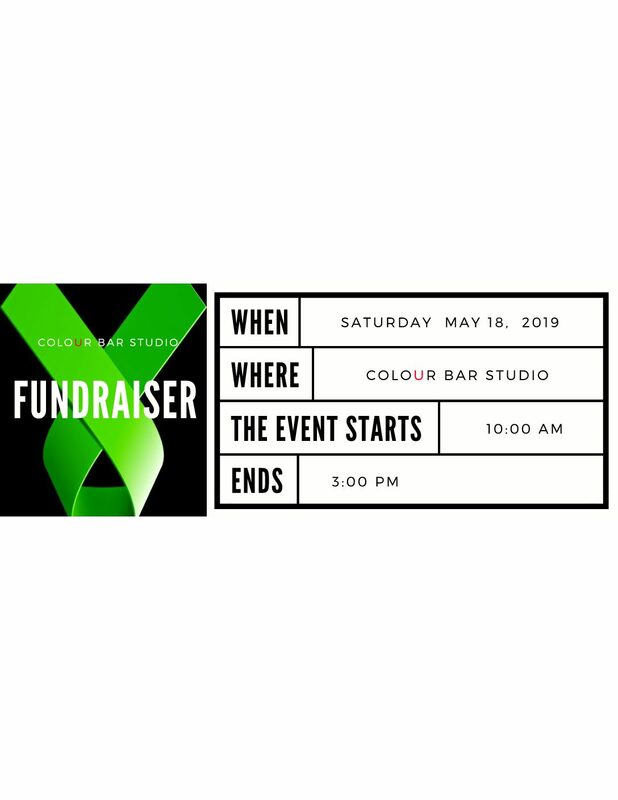 Colour Bar Studio will be holding its 5th annual Fundraiser to raise awareness for Lyme disease. Owner, Tania Saldaña and Colour Bar Team hope to raise $13,000 during this event. 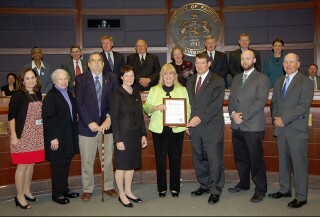 All proceeds will be donated to the National Capital Lyme Disease Association. This donation will be used to fund research in finding a cure for those suffering from Lyme disease. 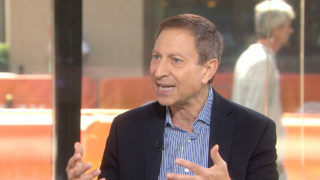 The 9th Annual FinishLyme 5K/1K Run will drive awareness and raise money to help find a cure for Lyme disease – the number one tick-borne illness in the United States. 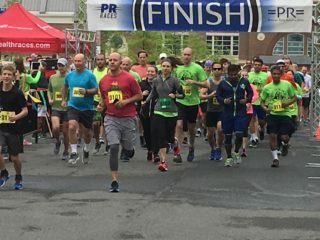 The FinishLyme 5K will also feature a 1K fun run, as well as an information fair to educate the public about Lyme disease, its causes, symptoms and treatments. 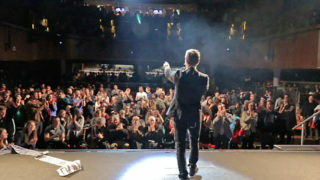 If you are looking for a fun filled night, see Max Major’s (a.k.a the Mentalist) MIND TRICKS LIVE performance at the National Harbor where 100% of the proceeds from the March 15 and 16 shows will be donated to the National Capital Lyme Disease Association. 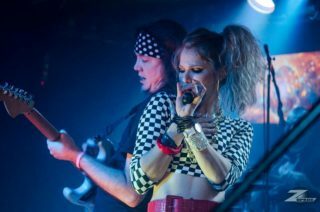 Save the date for an exciting night of music featuring the popular 80’s cover band Reflex, young musicians from the School of Rock, and an informative health and wellness expo. Additional information and tickets available at http://www.keylyme.org/hopeforlyme. A special thank you to our top 2018 presenting sponsor of the 8th Annual Loudoun Lyme Run. Your generous financial contribution helped make this annual charity run a tremendous success. 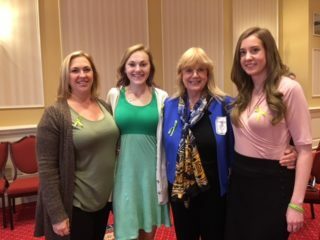 Your tax-deductible contribution will serve those suffering with Lyme and tick-borne diseases, their families and the health professionals who treat them. With your generosity, we can continue to make a difference in the lives of people suffering from Lyme disease. Please select if you would like to make a general donation. Note: A PayPal account is NOT REQUIRED to make a donation. If you prefer to use a credit card, just look for the “pay using debit card or credit card” when you arrive at the PayPal page. However, if you do not complete this step, your donation will not be received. Yes, I would like to receive important email updates - including event announcements. Ever consider honoring family and friends on important occasions like weddings, anniversaries, birthdays, holidays, graduations and special events? You can, in lieu of traditional favors, make your wedding or special event even more meaningful by supporting NatCapLyme. If you would like to personalize a message associated with your donation, there is a text box provided below for that purpose. We will then send an appropriate card with your sentiments. Who is this donation in honor of? May we first express our sympathy for your loss. A donation can be made in honor of your deceased loved one or friend by supporting NatCapLyme. If you would like to personalize a message associated with your donation, there is a text box provided below for this purpose. We will then send an appropriate card with your sentiments. The Combined Federal Campaign (CFC) is the annual fund-raising drive conducted by Federal employees in their workplace each fall. Each year Federal employees and military personnel raise millions of dollars through the CFC that benefits thousands of non-profit charities. NatCapLyme participates in this campaign and is listed as # 61506. You can double or triple the amount of your contribution to the National Capital Lyme Association through a Company matching plan. Many corporations have a matching gift program and will match your donation. Check with your employer to determine if they have a matching program. A penny will be donated to the National Capital Lyme Association each time you use GoodSearch.com to search the web or for online shopping. If you have any questions about donating to us, please send us an email or call us at (703) 821-8833.